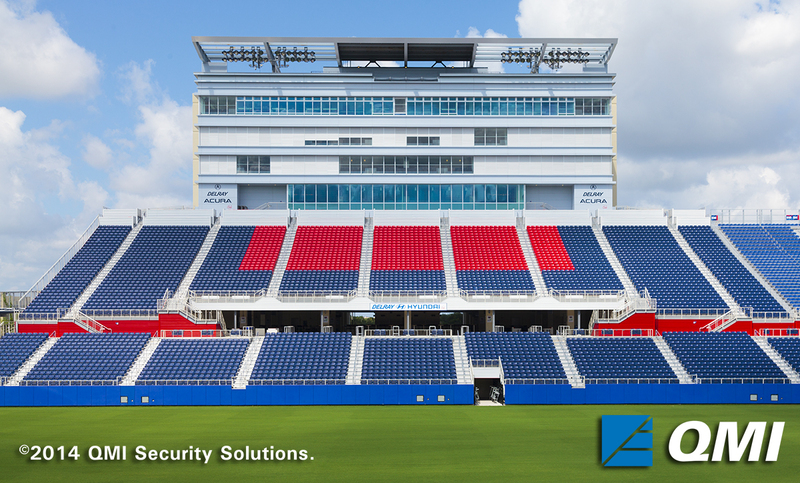 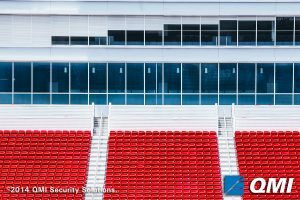 Hurricane protection for 80,000 seat coastal stadiums or high school bleacher press boxes can be accomplished with QMI extruded aluminum rolling shutters. 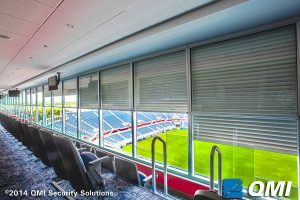 All shutters are custom manufactured up to 19’ wide to fit most any stadium requirement. 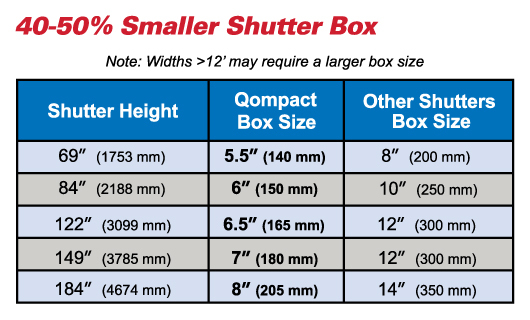 QMI rolling shutters, especially the new Qompact design, have the industries smallest roll up box housing sizes. 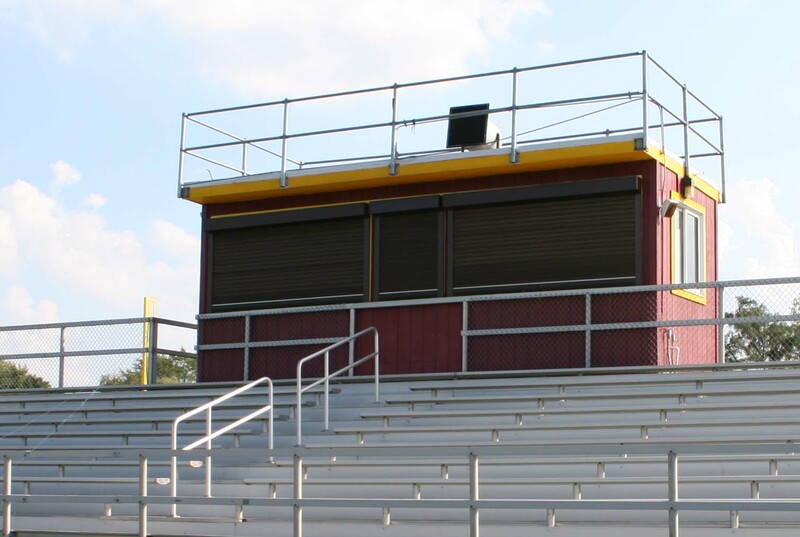 Up to 10’ in just a 6.5” top box with Qompact rolling shutters (up to 12’ wide).